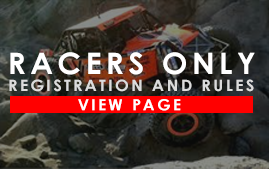 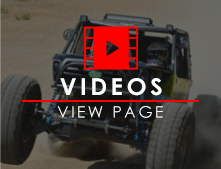 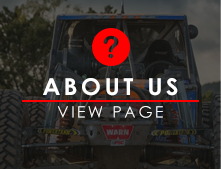 Over 130 racers and teams assembled in Johnson Valley, California to do battle in the desert and race for the coveted title of "King" through some of the most difficult rock trails in the world, and vast expanses of harsh desert. 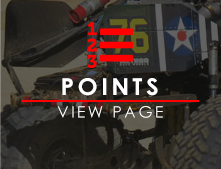 With 160 miles between then and the checkered flag, the competition would be fierce. 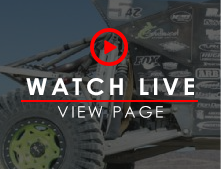 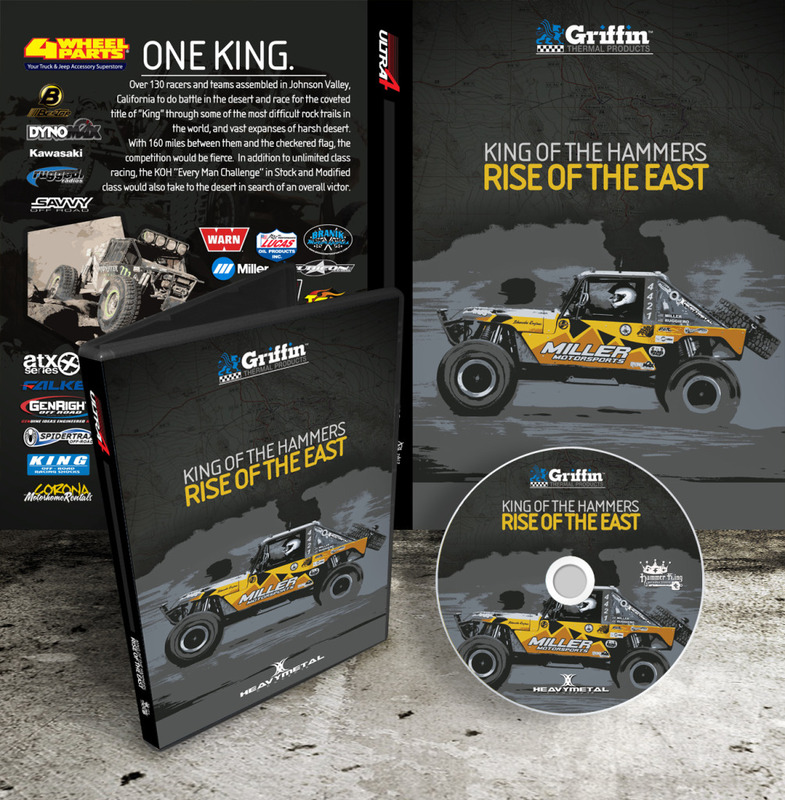 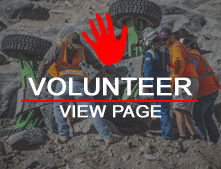 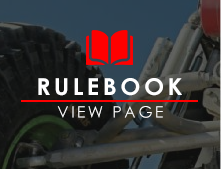 In addition to the unlimited class racing, the KOH "Every Man Challenge" in Stock and Modified Class would take to the desert in search of an overall victor.